Just like the sweet scents of lovely lavenders, guests will feel instantly at ease with the pleasant hospitality at V Hotel Lavender. The rooms are spacious and exudes a classy ambience with a touch of modern sophistication. 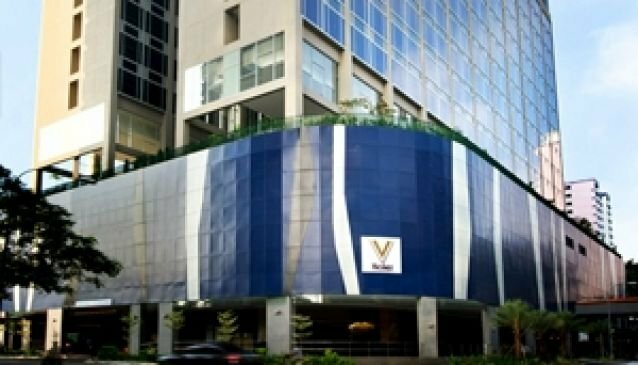 Located just minutes away from downtown Orchard Road and the exotic Arab Street, the hotel is just above Lavender MRT station.